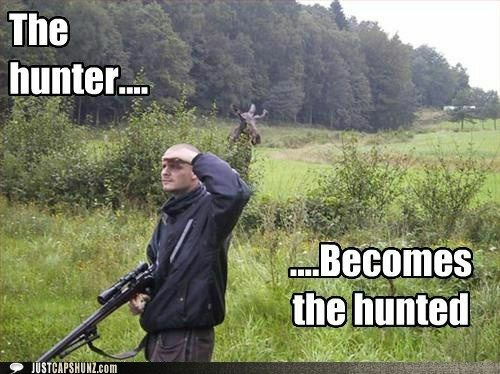 For some people, hunting is an enjoyable hobby. 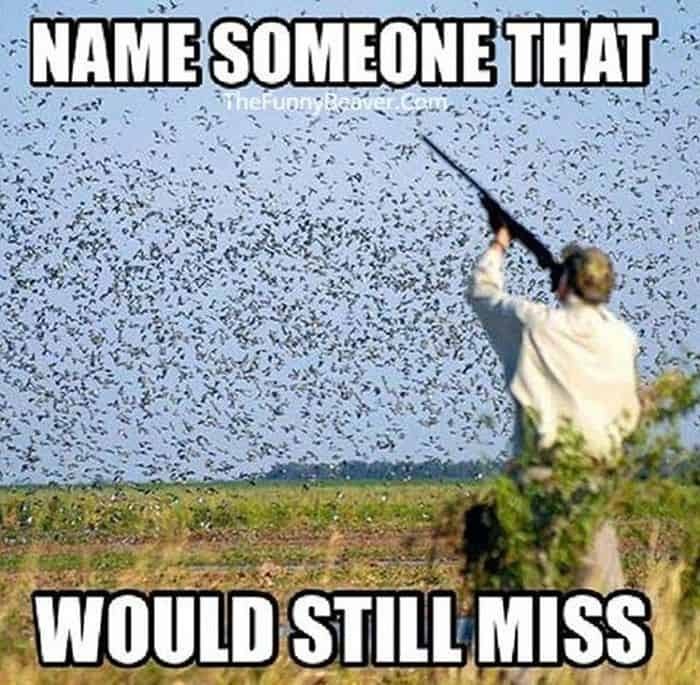 It’s challenging and it definitely requires the right skills. 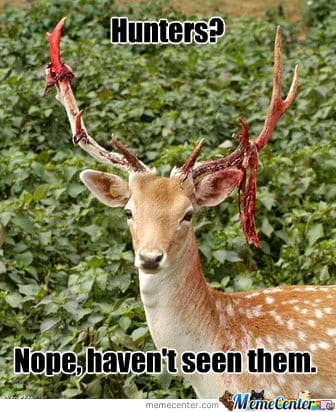 It’s more than just going to the forest and killing any animal you see. 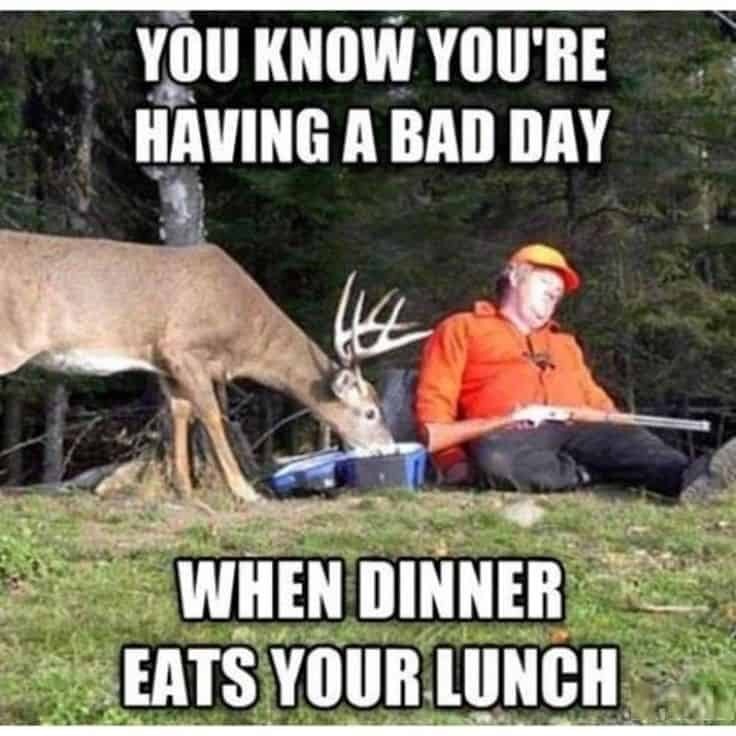 While enjoyable, however, hunting also has its downsides. 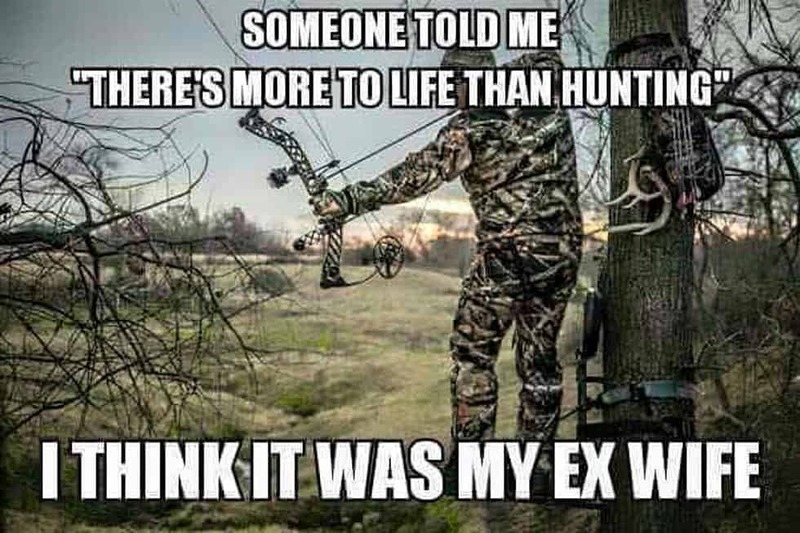 From missing a shot to scary animal encounters, every hunter has his own story to tell. 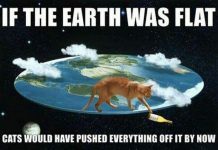 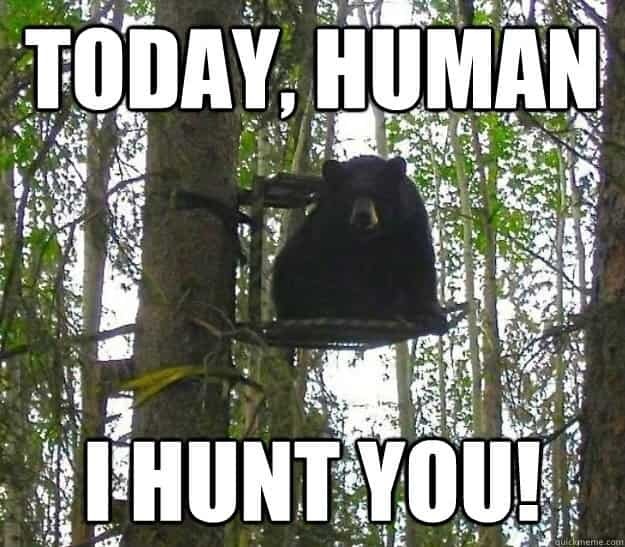 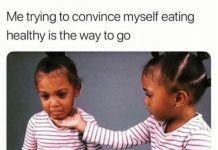 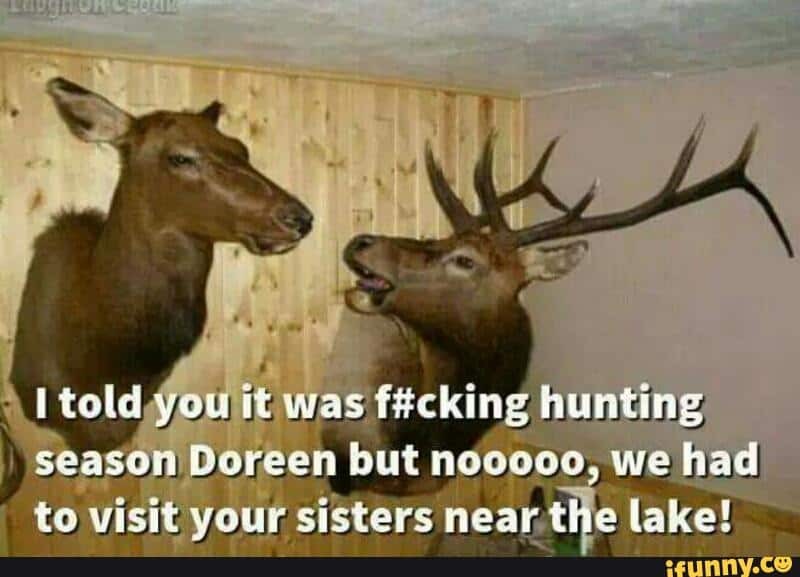 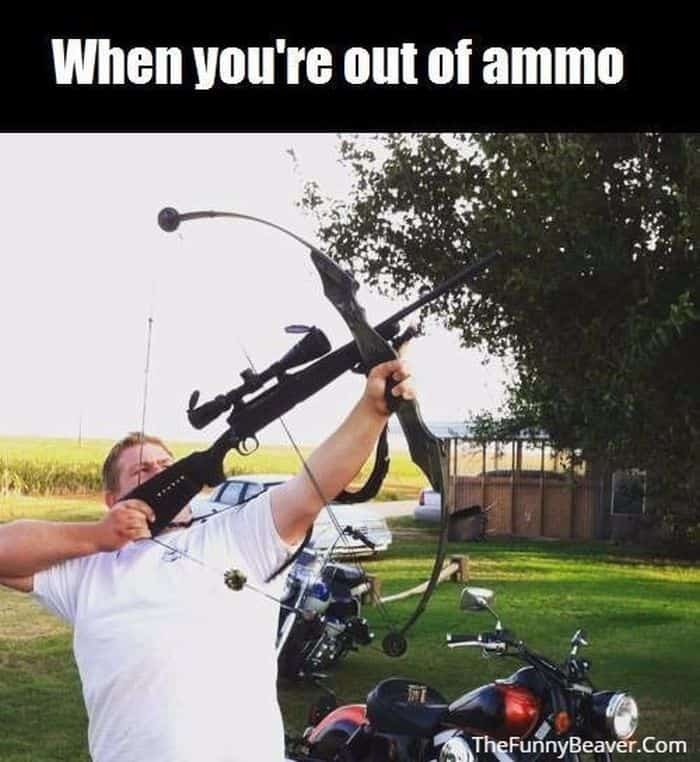 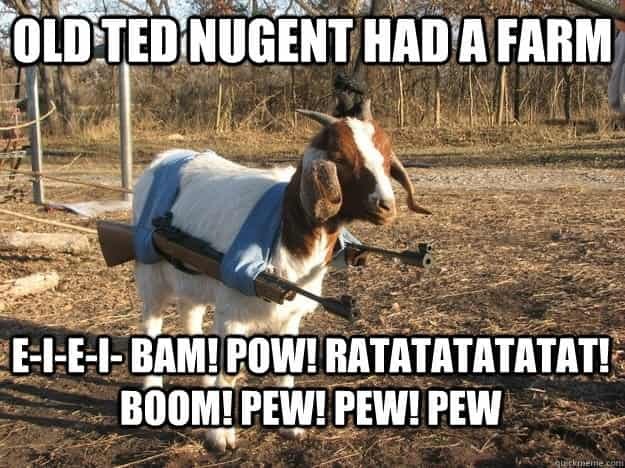 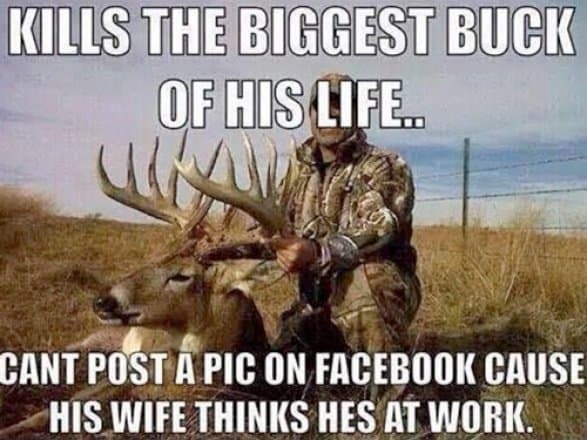 The internet has a lot of funny hunting memes, too. 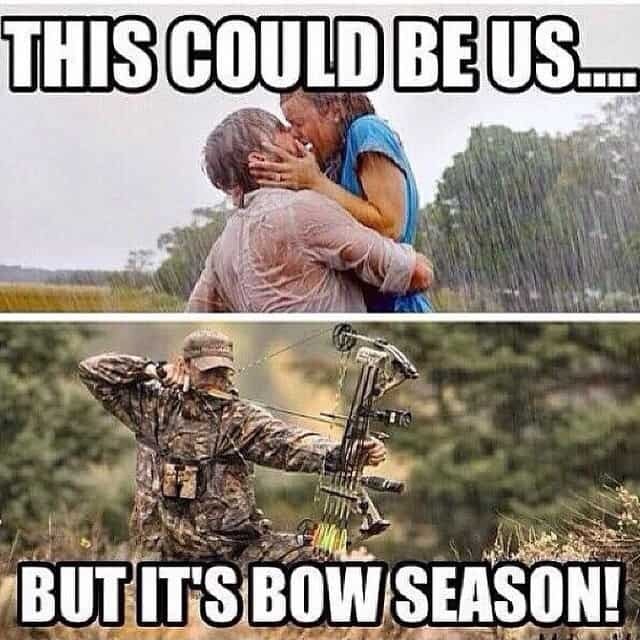 And today, that’s exactly what we’ll show you. 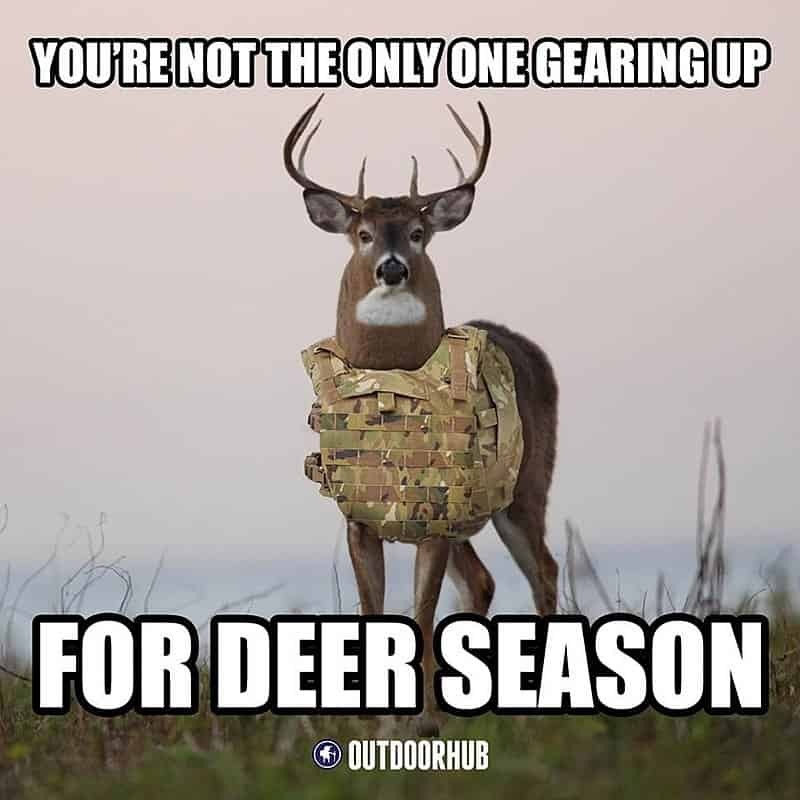 This collection is set to make your hunting trip a lot more fun and memorable. 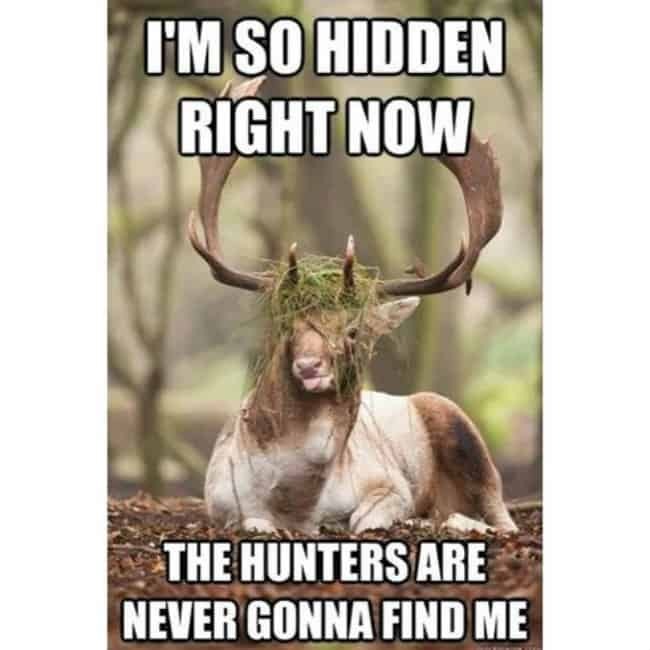 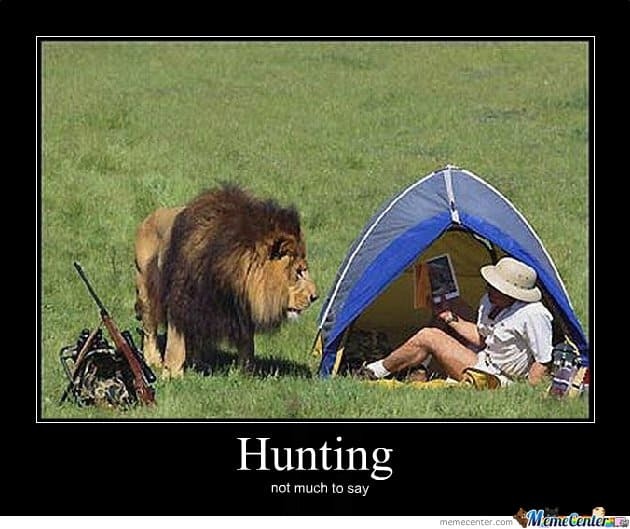 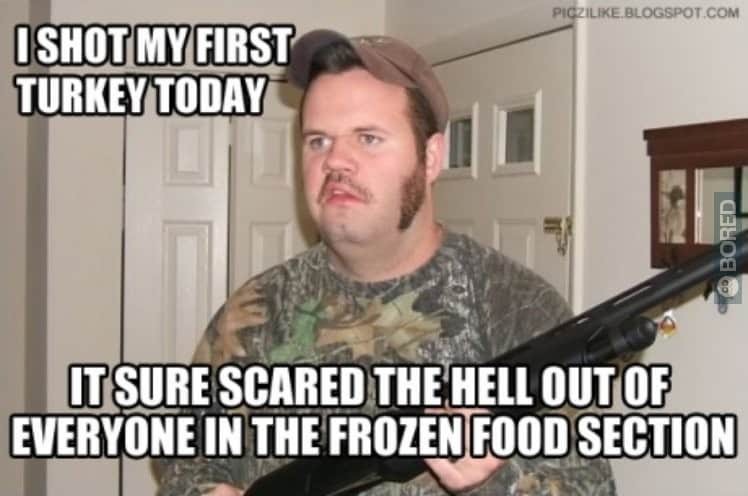 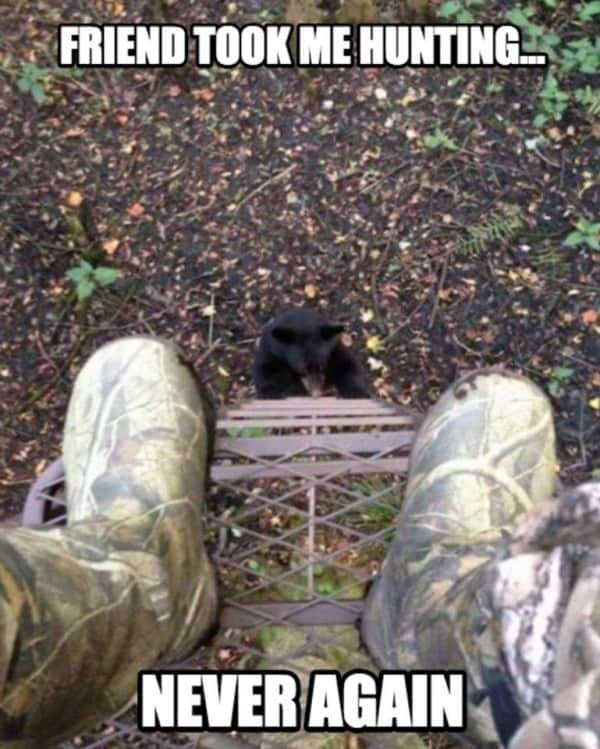 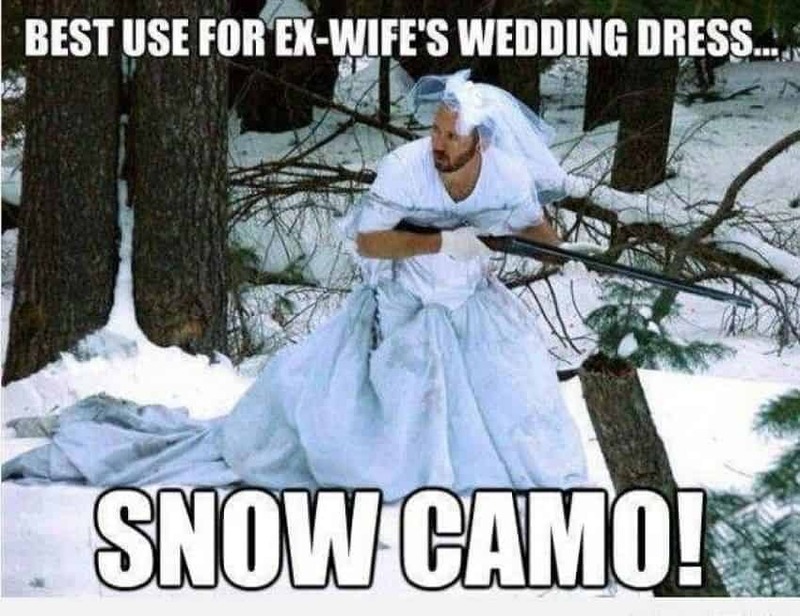 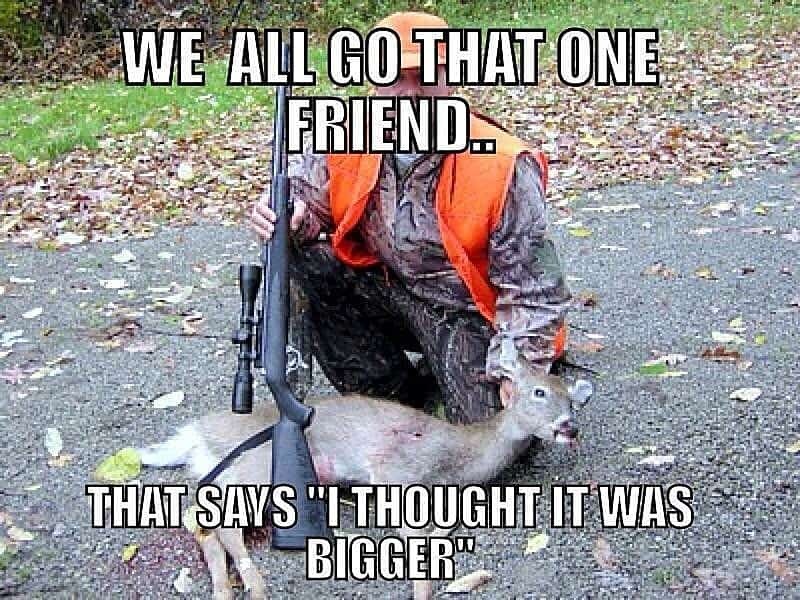 Don’t forget to share these really funny hunting memes with every hunter you know!